Highly nutritious and quickly absorbed citrussy, light and lustrous. It's pure. It's effective. It's heavenly. And brilliant for skin that doesn't like chemicals and other nasties. We use 100% organic oils, plenty of vitamin-rich sunflower seed oil mixed with apricot kernel oil, known for their skin healing, nourishing, anti-aging properties. 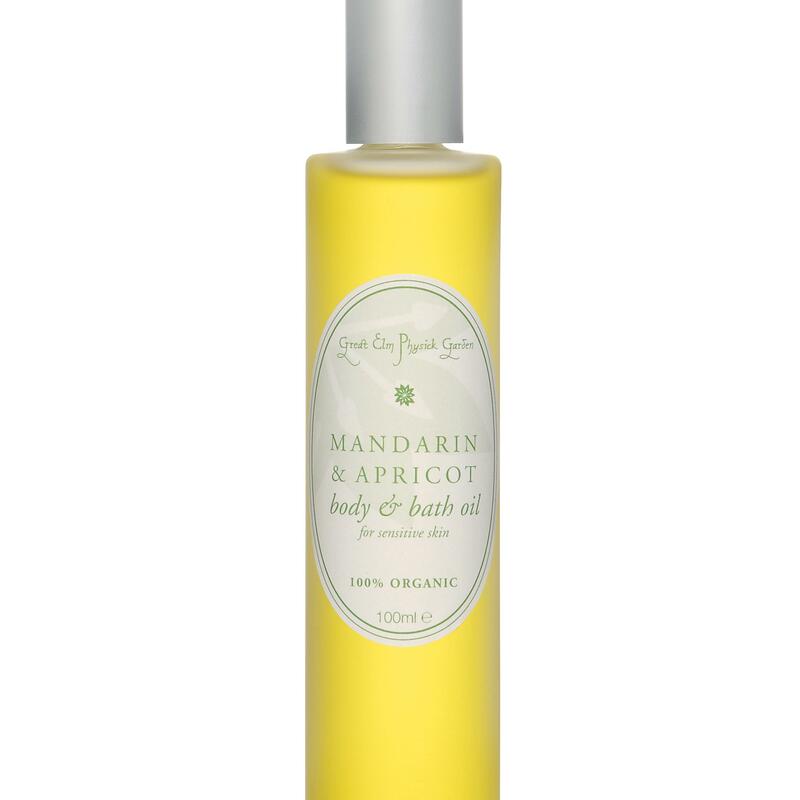 A body oil, which you could also add to your lovely warm bath, should offer more than a good smell and an emollient feel. This one certainly does. 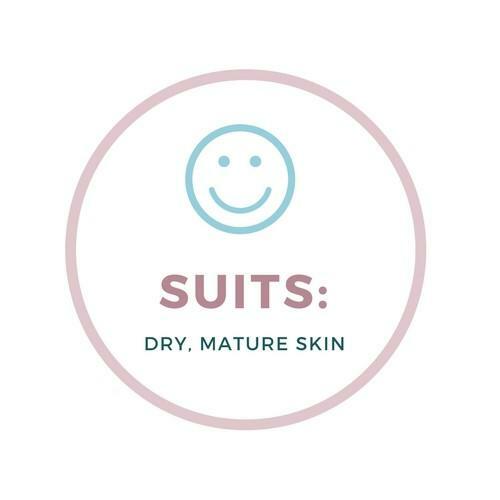 It's great for sensitive or distended skin, skin that has had a stretch or two. Why? Because it has a splendid blend of essential oils, traditionally known for their good effects on stretch-marks and, of course, on your mood. Heart-lightening without a doubt! 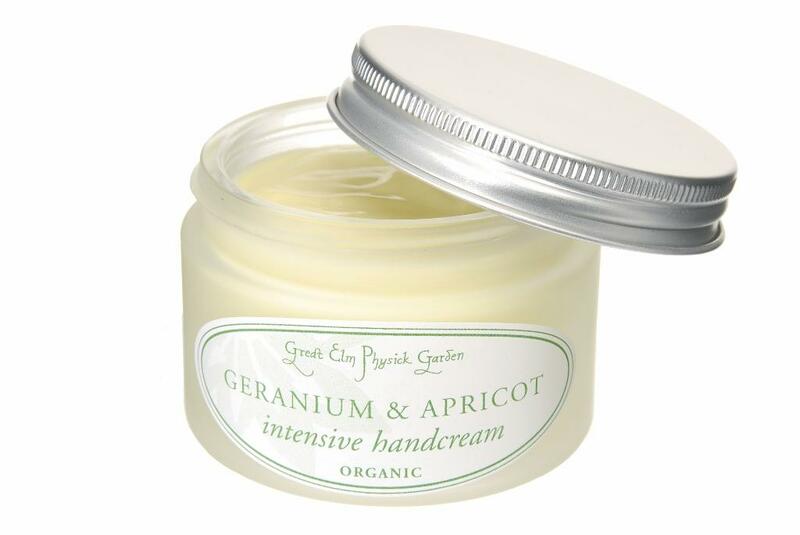 The delicious, gentle, not-too-sweet citrus smell of green mandarin with a high note of lemon verbena, grounded with rose geranium, always seems to bring smiles of pleasure and delight. Mandarin and lemon verbena help restore elasticity to stretched skin while rose geranium works on suppleness, stimulating blood circulation. This blend of essential oils sits in a base of richly nutritious, pure, organic apricot kernel and sunflower seed oils which are easily absorbed into the deepest layers of the skin. They are also full of nourishing Omega oils with vital vitamins A, E and D, so beneficial to healthy skin and so often lost in modern diets. 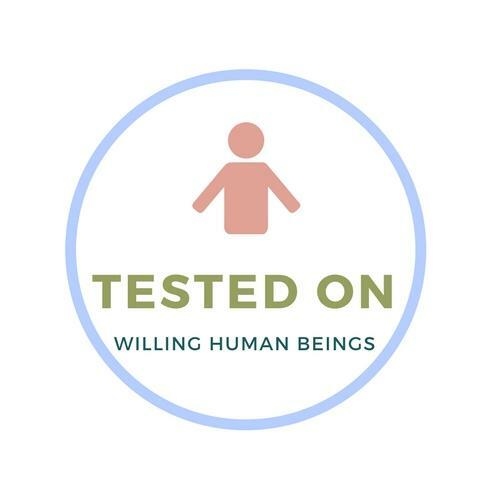 We have not added any artificial preservative: essential oils contain their own, naturally-occurring anti-degeneration mechanisms which are strong enough to keep this oil from deteriorating for at least 90 days after opening. It's pure. It's effective. It's heavenly. 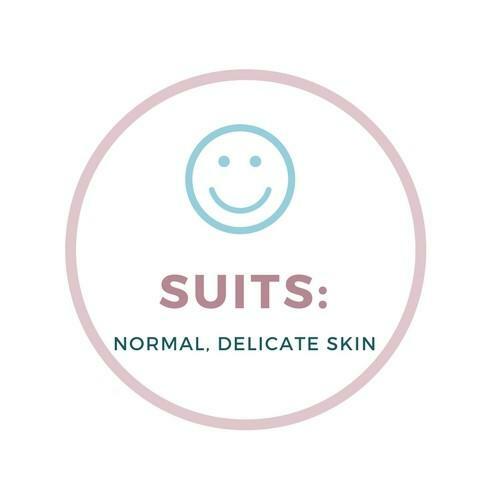 And it's perfect for sensitive or distended skin. Even stretch-marks can benefit. METHOD: Spread onto wet skin straight after shower/bath. Massage into dry skin. Or put a capful in an egg-cupful of milk to disperse in a good hot bath. Ingredients: Helianthus annuus (sunflower) oil *, Prunus armeniaca (apricot kernel) oil*, essential oils of Citrus reticulata (mandarin)*, Pelargonium graveolens (rose geranium)*, Lippia citriodora (lemon verbena)*, which contains limonene. 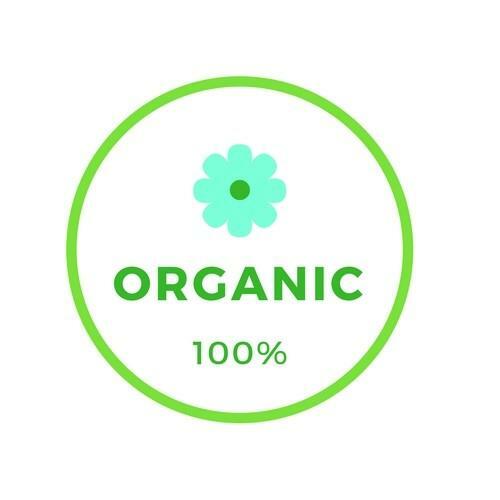 *Certified organic NOTHING ELSE. Be cautious in using it on exposed skin in hot, sunny weather.